At the age of 8 he taught himself how to play the guitar and sing after being influenced by guitarist and singer Mark Farner (Grand Funk). Playing guitar and singing through his teenage years Jerome joined his first band at age 19 and toured the east coast in various rock and pop bands. He started writing songs at age 25 and was very influenced by progressive rock band Kansas. In 1990 Jerome became the vocalist for Christian metal band Angelica. To this day the album "Walking in Faith" by Angelica remains their most respected release. Moving on to 2015 Jerome recorded a solo album and then joined forces with Torben Enevoldsen for the band "Pinnacle Point". It was at this point that Khalil from Escape Music approached Jerome when he discovered him on YouTube singing for the band "Pinnacle Point". Khalil invited Jerome to sing duet with Steve Walsh on the song "Born In Fire" on the new Steve Walsh CD "Black Butterfly" (Nov 2017 ESM311). Jerome's performance was so outstanding that Khalil asked him to be a guest to sing additional songs on the Steve Walsh "Black Butterfly" album. It was an easy decision for Jerome to make and the result was explosive! It became obvious that Jerome should record a new solo album and here it is in all its glory! 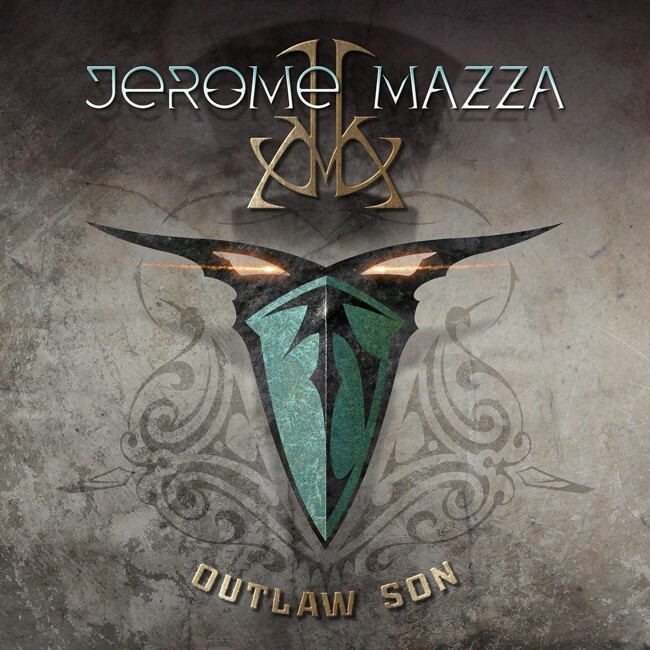 This is a masterpiece of melodic rock featuring Jerome's incredible vocal range. With backing from musicians that were also featured on the Steve Walsh "Black Butterfly" album, this will be one of the most talked about releases of the year! Escape Music, Fireworks Magazine and Rocktopia are very proud to present the official video for 'IMMORTAL'!